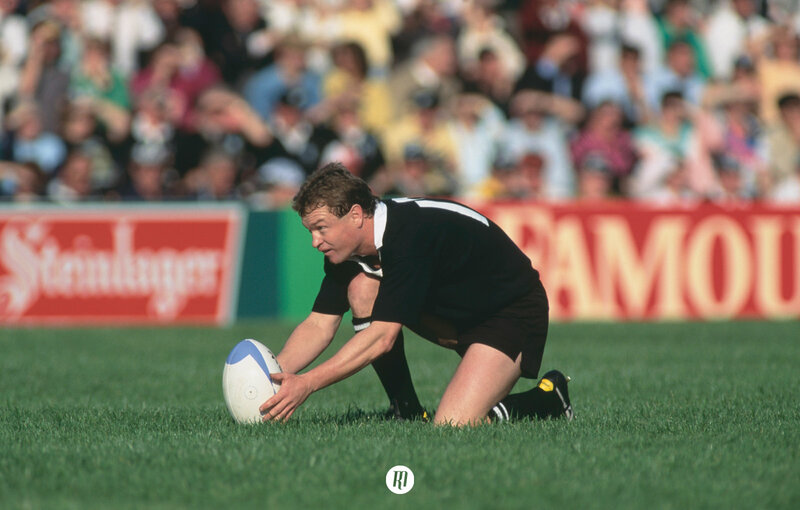 There is a certain name that has become synonymous with the sport of rugby, and but for some paperwork, it might have been Richard Lindon whom rugby remembers. 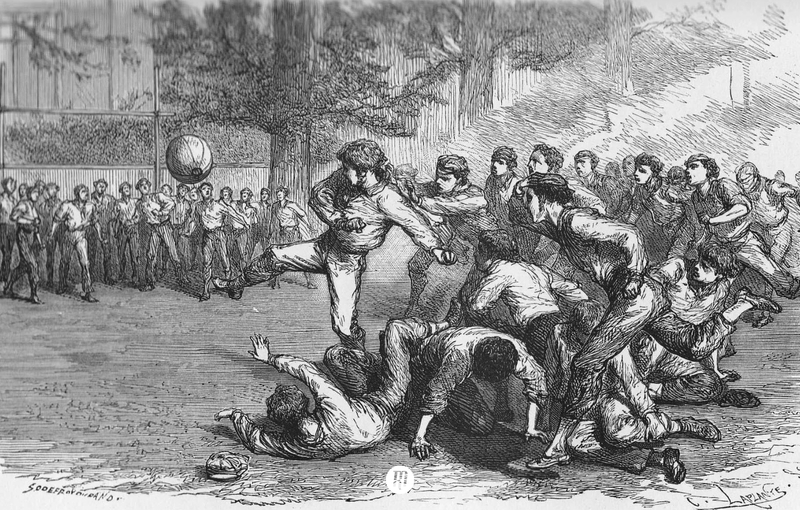 As well as the ongoing rivalries and development of the game on the field throughout the 1860s, there was another important area where progress was being made. This is an area where a family name has become synonymous with the sport, although it might have been a different name but for some paperwork. 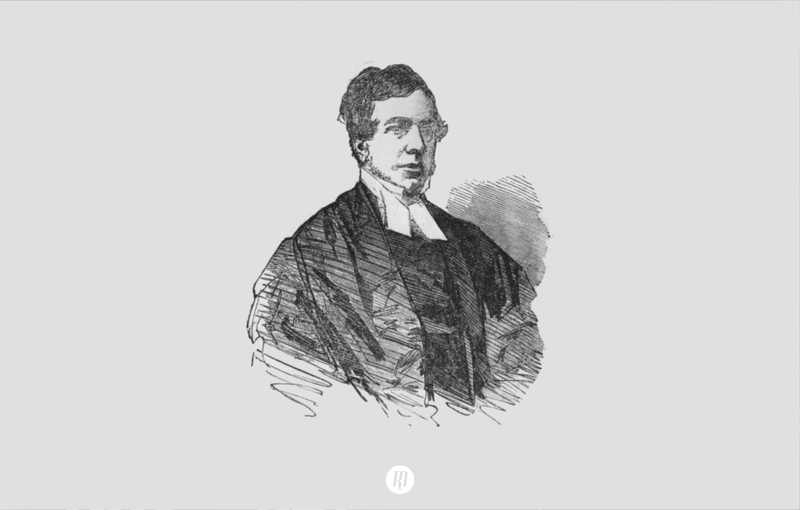 William Gilbert was a cobbler who owned a store on the High Street in Rugby, and by the 1820s was making balls for the school. 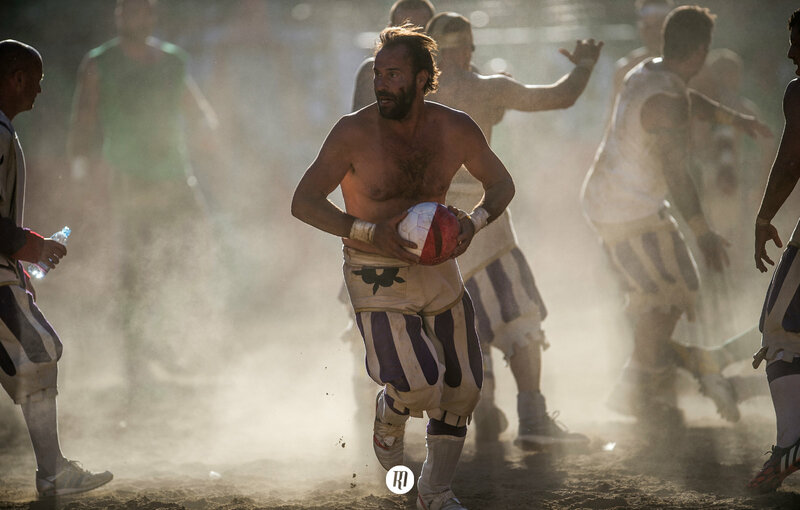 During this time, the balls were made from leather, which encased an inflated pigs bladder. The balls were not the same size or shape as we know them today, but larger and more spherical (though certainly not round). They also differed in size, and this came from the fact that not every pigs bladder was the same size, and it was the bladder that dictated the shape of the ball. It wasn’t until the 1860s and 70s that players began to seek uniformity in the size and shape of balls, and it would be Gilbert’s main competitor, and one time apprentice who answered the call. Richard Lindon, on completing his shoe making apprenticeship had set up shop just down the road from Gilbert, and by 1849 was so inundated with requests for balls from the boys at the school, that he and his wife were producing more than they did shoes. Indeed, by 1861, he had become such a success, he was the main supplier of balls to Oxford, Cambridge and Dublin Universities. The inflation of these early balls was achieved by mouth through the snapped stem of a clay pipe, and it was to Mrs Lindon that this responsibility fell, notwithstanding her care for her seventeen children of course. This procedure was not without its hazards though; if a pig’s bladder was infected, it was travelling straight into Mrs Lindon’s lungs. Alas, she eventually contracted a lung disease and died. It was undoubtedly this personal tragedy that led Richard Lindon to seek a safer alternative to the use of pig’s bladders. 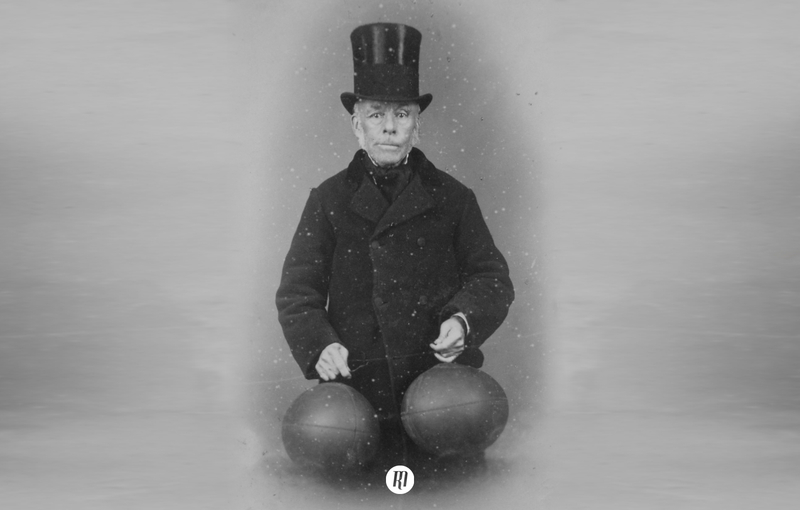 In 1862, he conceived the idea of using a recent Victorian invention from which to make his balls: india rubber, though initially they were rather round. The fact that the balls were not oval caused consternation amongst the boys at Rugby School, and so Lindon altered his design so that he could produce egg-shaped balls - indeed he created the first four panelled rugby ball and was part of the growing standardisation of ball sizes through the 1860s and 70s. One problem with using rubber however, was that it was incredibly tough to inflate, but inspired by a medical ear syringe, he created a large brass pump to inflate the balls. He presented his balls, as well as his brass inflator, at an exhibition in London where he won great acclaim. In spite of his genius however, he didn't patent his ideas, which left him without the riches he so deserved. This also denied him his place in rugby lore, and he is instead a largely forgotten name, eclipsed by his adversary.